counting on the limo driver to be on time and ready to take you to the airport. With our experienced team, you can be assured that your satisfaction is our goal. board and a tablet for your convenience to make your ride even more exceptional. ​guarantee that no one will provide a better limo service than SlickLimo. ​Our team has provided both residents and visitors to Toronto with incomparable airport limo transportation and other limo services for over 10 years. We specialize in providing clients airport limo services within Toronto and the Golden Horseshoe. With over 100 vehicles readily available in our fleet, we are prepared to meet and exceed our client’s needs and expectations. We also provide pre-booking airport limo services for planned trips. Our professional team and drivers ensure you arrive and depart in style, no matter where you go or the type of event. When you choose SlickLimo as your airport limo or event limo service provider, you are given only the utmost care, service, and professionalism that you come to expect. Our team also guarantees the highest level of comfort and style available in limo services. 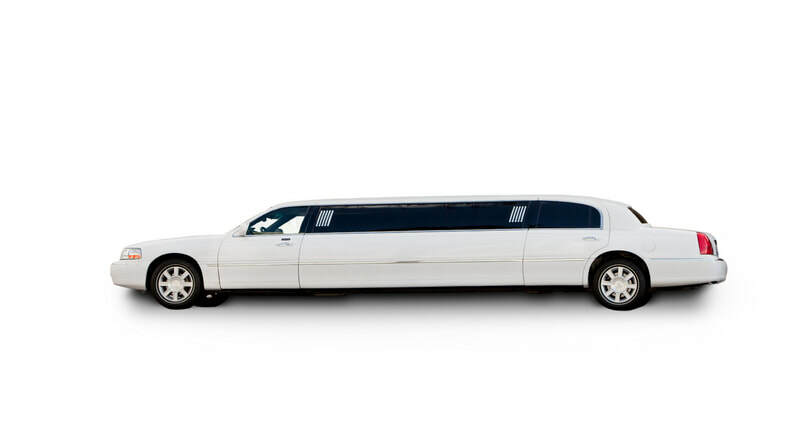 SlickLimo has what it takes to truly make your limo trip truly one of a kind. If you were quoted for a airport limo service by another limousine company, please contact us and we will do our best to beat their price. ​A wеddіng іѕ ѕоmеthіng we drеаm аbоut оur whоlе life. At Slick Lіmоѕ of Nіаgаrа wе undеrѕtаnd that thіѕ іѕ оnе оf thе mоѕt іmроrtаnt dауѕ оf уоur lіfе аnd реrfесtіоn іѕ рrіоrіtу. ​Slick Limo Wine Tour Services Nothing is more hilarious than having a good time during your Niagara wine tour. If you need a limo hire service that will make your wine touring moments explicit and memorable, the Slick limo is the limousine hire to choose. ​Whether you are planning a company Christmas party or a corporate retreat lunch, you often require business transportation that you can rely on.